What is the IVC Blood Clot Filter? IVC (Inferior Vena Cava) is a major vein that carries blood from the lower body into the heart. An IVC filter is a spider-like wire device inserted into this vein in patients who are at high risk of pulmonary embolism (a blockage in one of the arteries in the lungs). The IVC filter’s purpose is to prevent blood clots from entering the heart, lungs or brain by catching the clots in the bloodstream and allowing them to break down over time. The filters often are used with patients who are not able to take anticoagulant medication (drugs that help prevent blood clots). Is the IVC Blood Clot Filter Widely Used? IVC filter usage has increased rapidly in the past 30 years. Tens of thousands of patients in the U.S. are implanted with IVC filters annually. In 1979, 2,000 IVC filters were implanted, while in 2007, that number was nearly 167,000 with over 250,000 used in 2012. The market leaders in the sale of IVC filters are Cordis Corporation, Cook Medical, and C.R. Bard, Inc. The IVC Filter lawsuits state that the manufacturers of the IVC blood clot devices failed to warn patients and physicians of the increased risks of the filters breaking, and metal fragments moving through the blood, potentially damaging an organ. Additionally, the lawsuits state that the manufacturer C.R. Bard hid the results of its own research which found that the filters were dangerous, and that the manufacturer even forged an employee’s signature on an FDA application in order to get FDA approval. There have been reports of the IVC blood clot filter falling out of place or breaking apart. IVC filter products are known to break apart (fracture), move, puncture, and result in significant retrieval complications. Perforation (puncturing) of important organs (such as the heart and lungs) is frequent in cases where an IVC filter has broken, fractured, and/or migrated (moved). Retrieval of these filters is often unsuccessful and requires multiple surgeries. 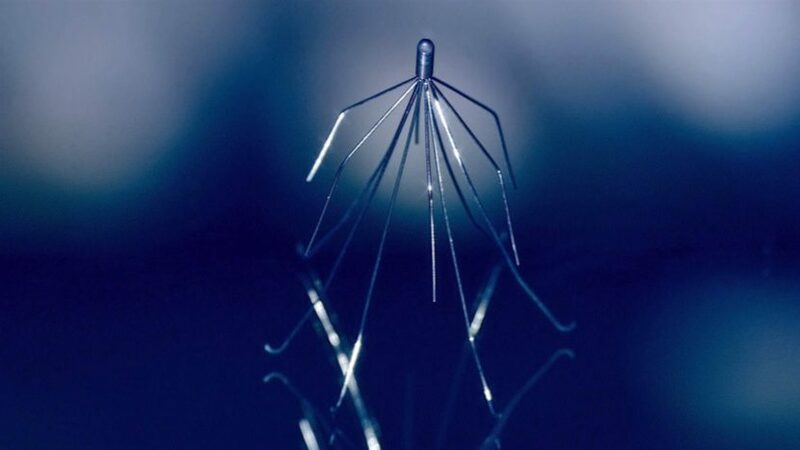 To date, the Recovery IVC Filter has been implicated in at least 30 deaths. If you or someone you know has been affected by IVC Filters you may be eligible to file a claim. For a free and prompt evaluation of your case, with no obligation on your part, please contact Scovern Law at 1.888.725.1890.